A Learning Management System for WordPress. 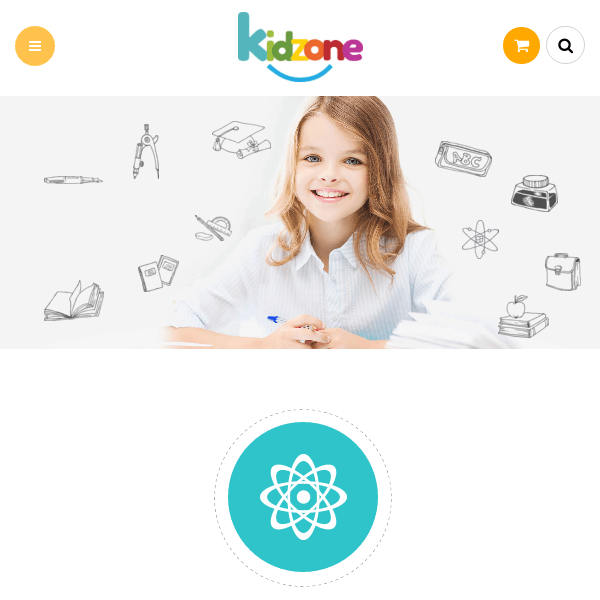 Kidzone is a very responsive WordPress Theme that is designed to build nursery or pre-school website for children. This theme allows you to customize it as per the requirements. It is a very responsive theme that works great on all the devices. It is also compatible with almost all the browsers. This theme can be easily converted into different languages and is compatible with WPML plugin. This theme is compatible with a powerful page builder plugin called Visual Composer using which you can build any web page with any desired structure. 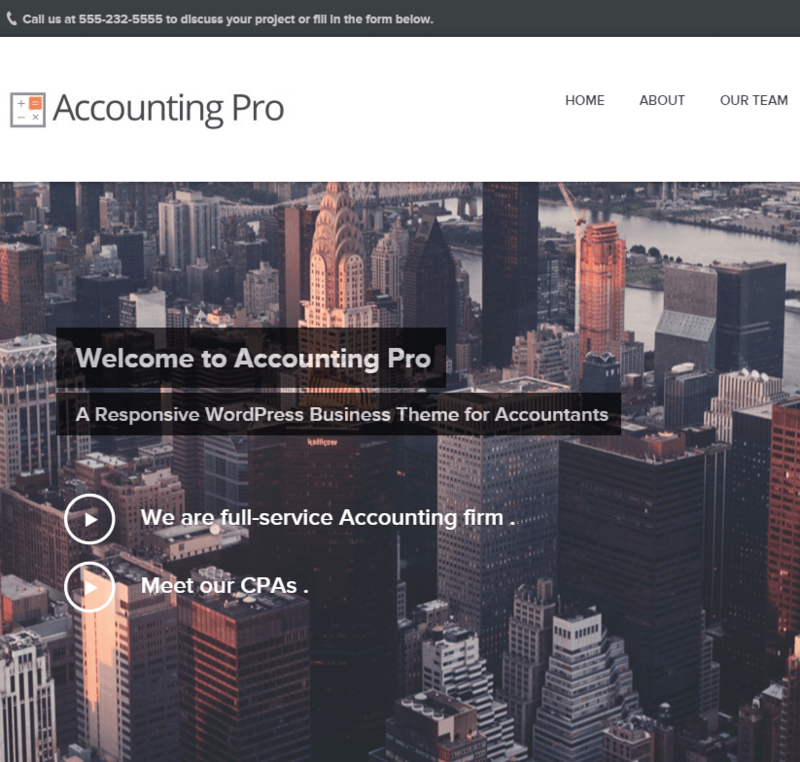 This theme provides with this plugin for free and thus saving $34. To make the site appealing for the visitors and to give it a new look, this theme provides with a Slider Revolution and thus saving $19 for it. It comes with 2 different homepage variations : home classic and home color. Blog Layouts : Blog Masonry, Blog Listing, Blog Timeline and Blog Grid. This theme displays courses in various layouts like : Courses in List and Grid. Different pages are created such as : Teachers Page and Event Page in list and grid format, Pricing plans and Timetable. In this you have a shopping cart option for selling the educational related products and sell the E-book and Guides for student from shop section. The page load speed of this theme is great as it is coded with valid and secure code. I have used this theme for my kidergarten site. I am very happy with my decision. before selecting this theme i was confused about its features but now I am completely satisfied with its functionalities and layout. their support is also very nice and fast.